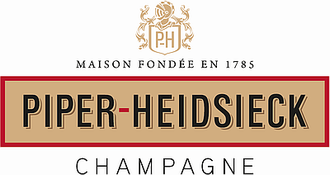 Piper Heidsieck’s Rare 1999 blend is a selective combination of 11 crus, including Trepail, Avize and Oger. Full bodied and original, the bubbly’s assemblage is 70% chardonnay and 30% pinot noir. Stunning bottle too!